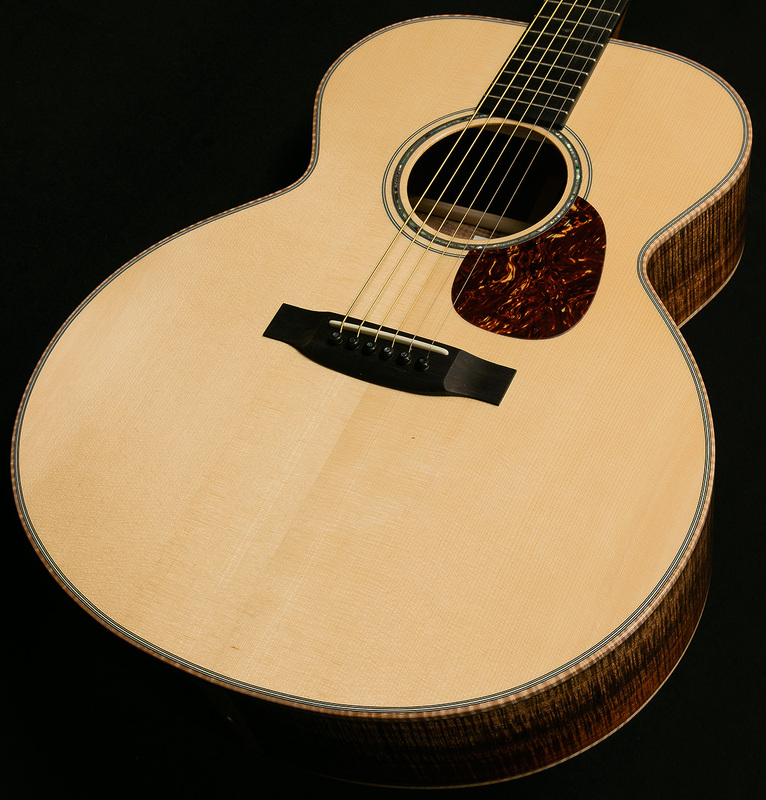 This specific K model has a delightfully bright tonal center and takes to a pick beautifully. 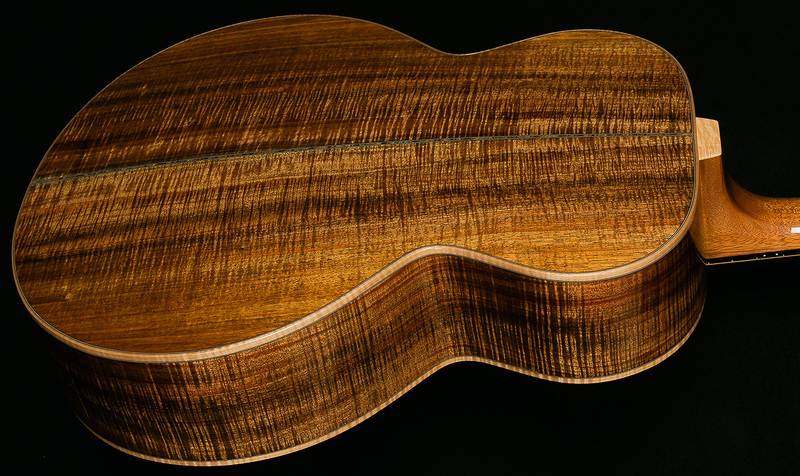 It has a large amount of sustain and string to string separation. 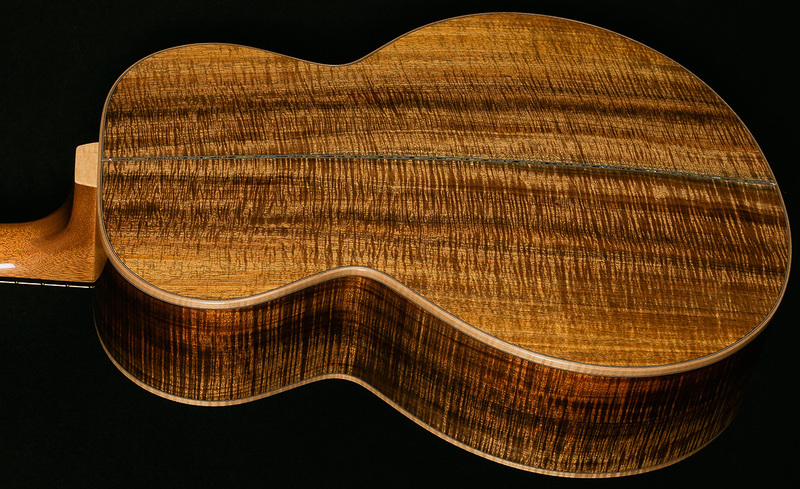 Clarity is the operative word with this guitar. 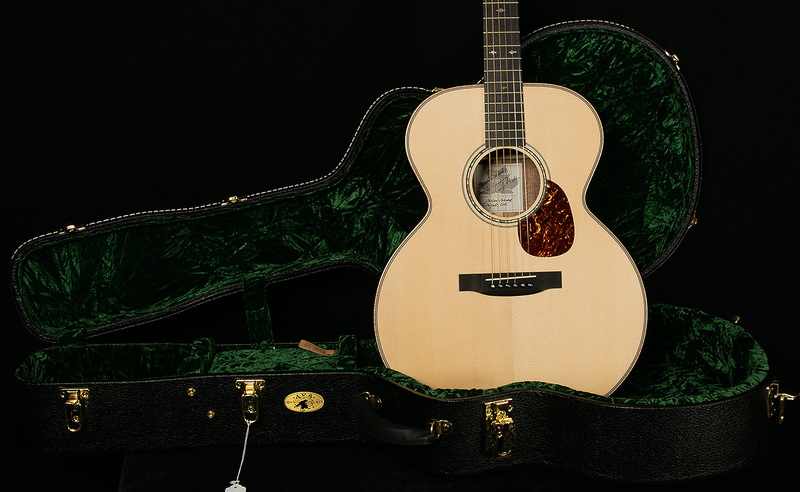 If there's such a thing as high definition sound in an acoustic guitar, strumming chords or playing single notes on this instrument would make one a believer in such a phenomenon. 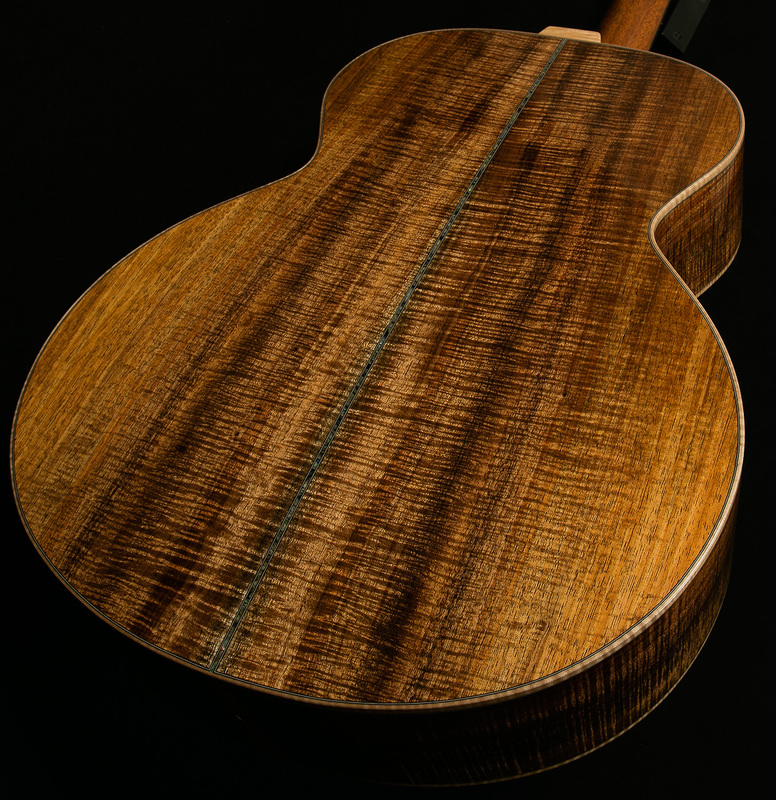 Tasmanian Blackwood back and sides give this instrument a particularly open and lively midrange.